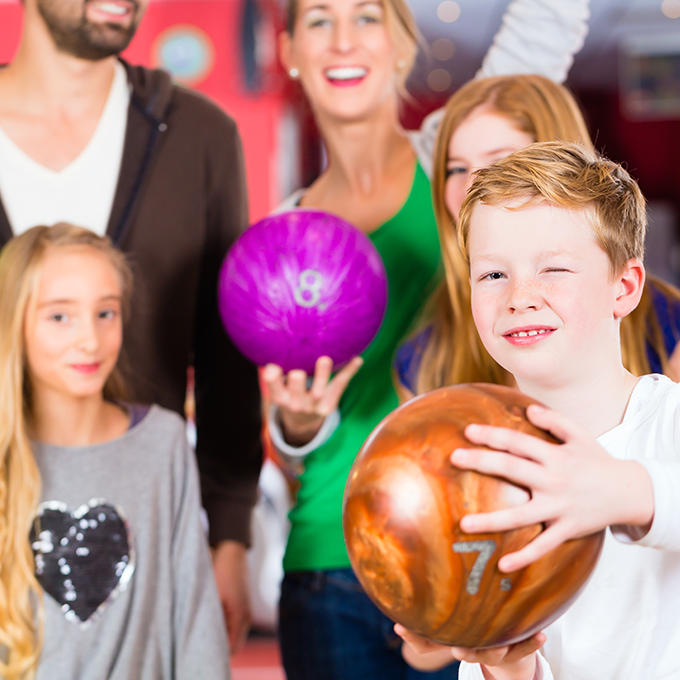 Alpine Lanes is your home for family FUN and family entertainment in Muskego. 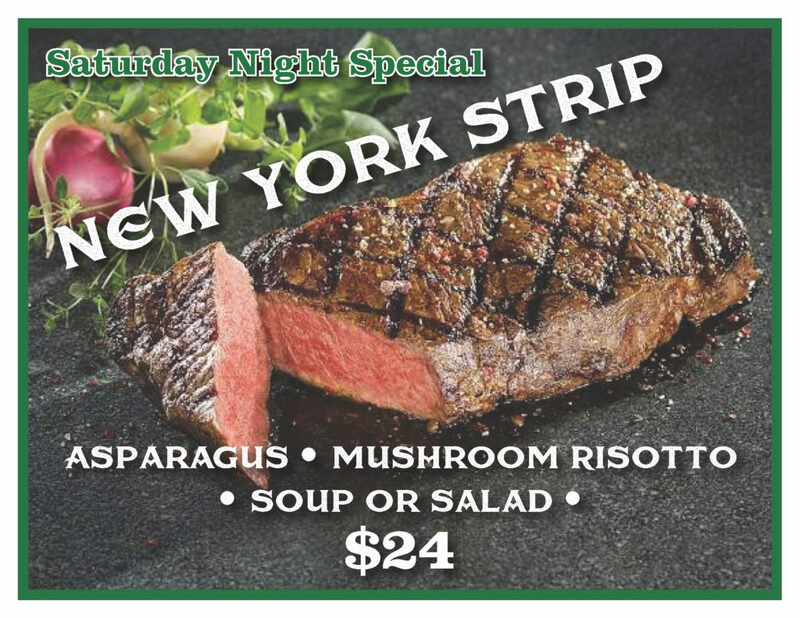 Alpine Lanes is a great place to have fun times with family and friends. 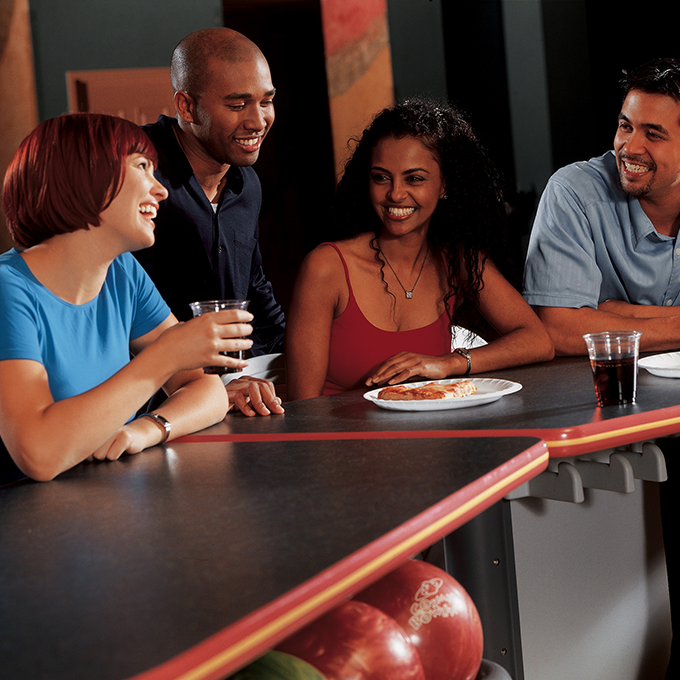 At Alpine Lanes you can have a great time at prices that won’t break your family’s budget. We have plenty of bumper bowling lanes just for kids! 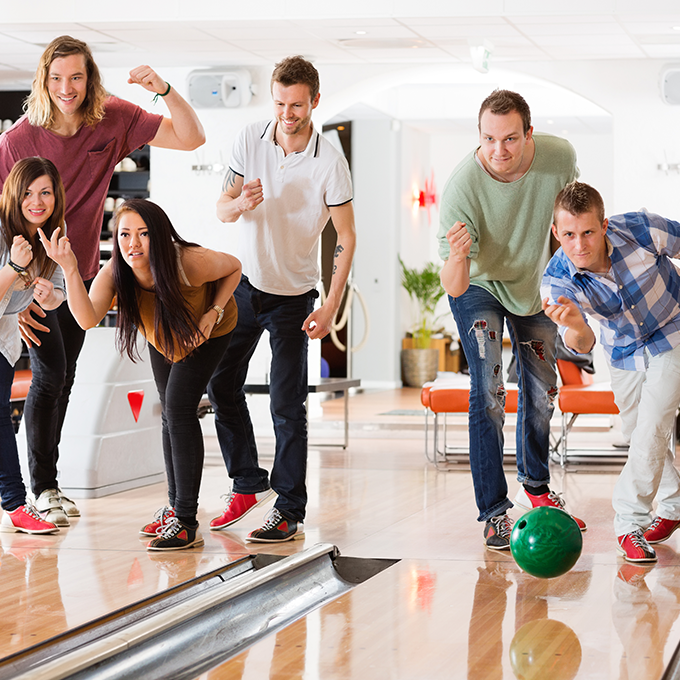 Bumpers are great to keep the bowling balls out of the gutters and smiles on the faces of your small children. We also have our COOL Moonlight Bowling where you bowl with the lights down – great music turned up and awesome special effects lighting…it looks like a nightclub! When looking for family fun in Muskego look no further than Alpine Lanes . 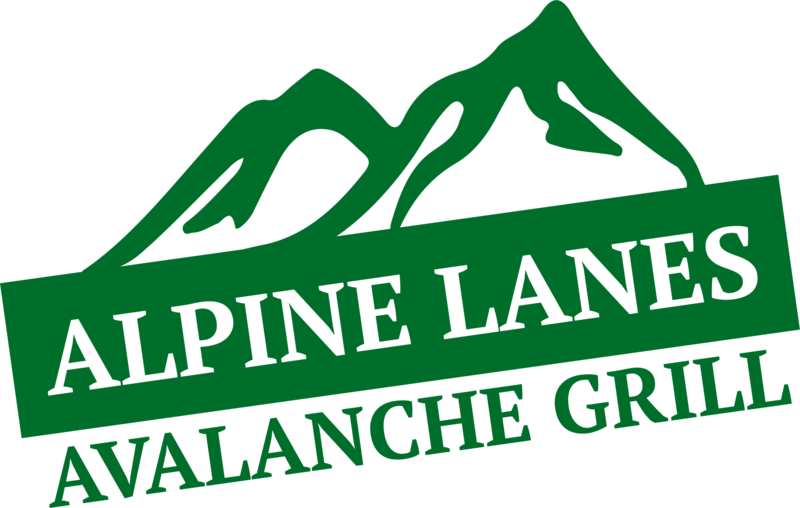 Alpine Lanes is 100% Smoke Free too! 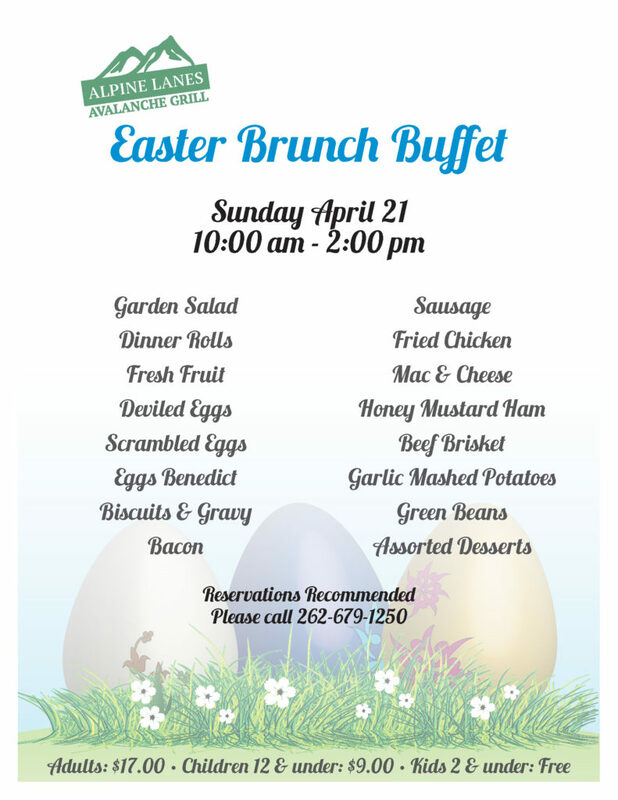 Call Us at (262) 679-1250 to make your reservation!